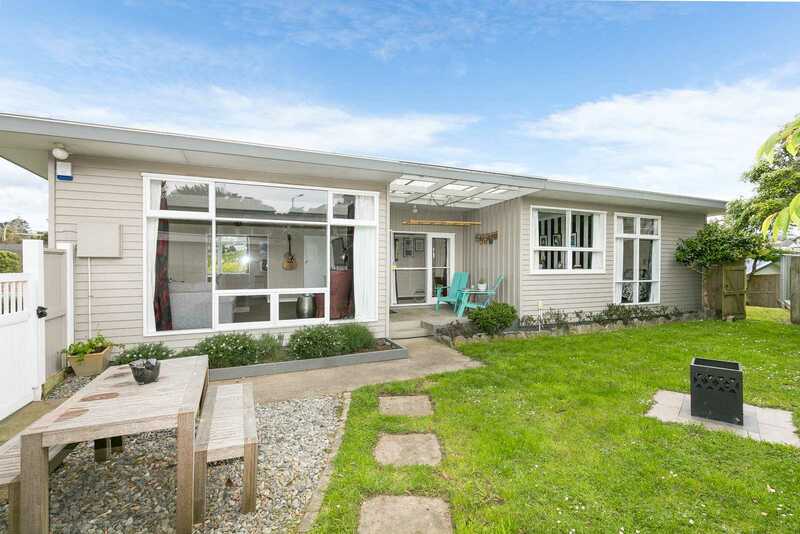 The current owners have already purchased another property so if you are looking for your family home close to Churton Park School, shops, parks and public transport this is the one. Builders and LIM report available upon request. AUCTION: Friday, 23 November 2018 at 12:00pm, Harcourts Wellington City Office (Unless sold prior).